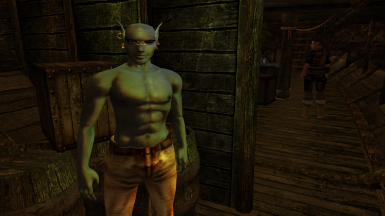 This is retexture of Better Bodies original textures, aimed to make its underwear look just like it looked in original Morrowind. 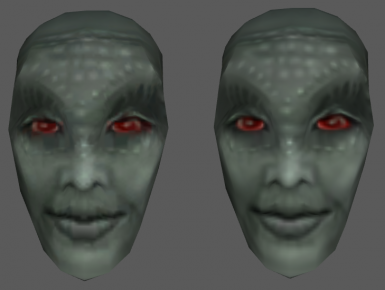 Mesh and texture replacer for Argonians. 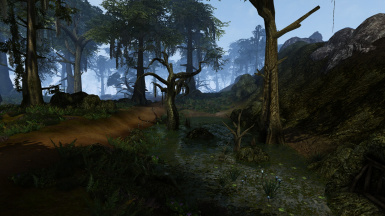 Compatible with Tamriel Rebuilt. 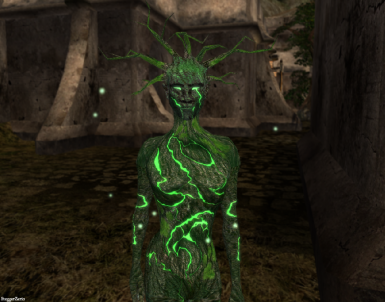 Optional green retexture available. 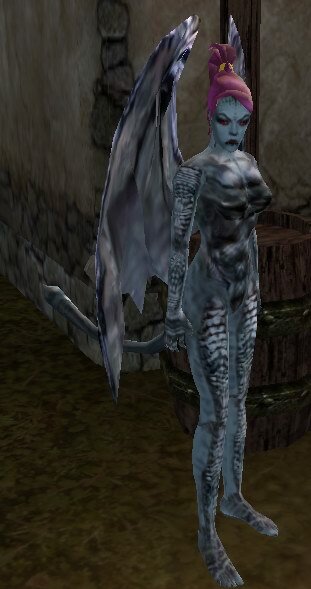 Winged Twilight as playable race in two versions - beast and civilised. 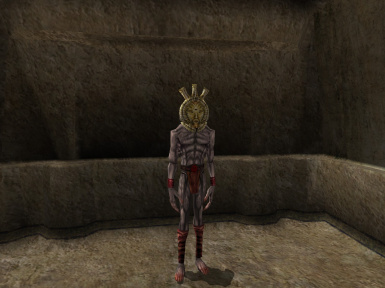 Replaces Vivec's mesh and texture with a more feminine look. 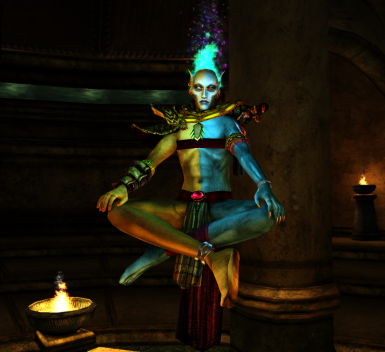 Pluginless replacer for Lord Vivec. Work in progress. 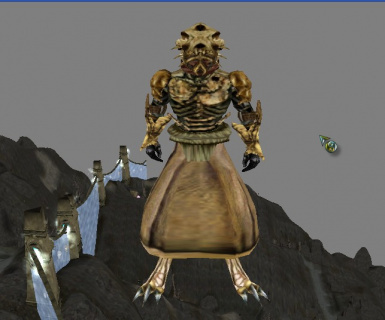 Adds playable versions of various humanoid creatures. 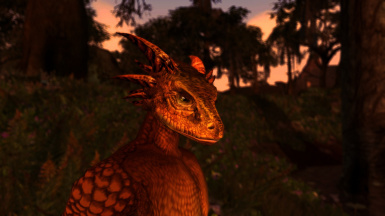 This is lore friendly pluginless replacer of all standart faces and hairs. 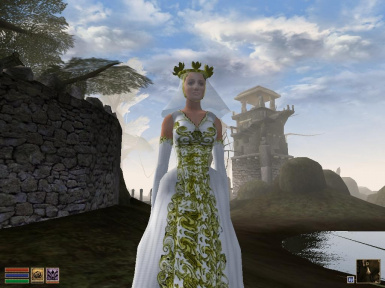 It contains good looking models and textures with standart quality resolution (256). 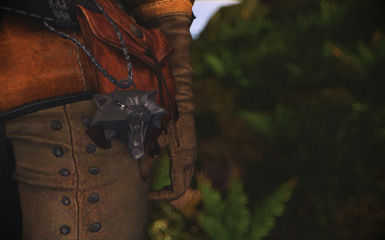 Quest/ Adventure Mod. 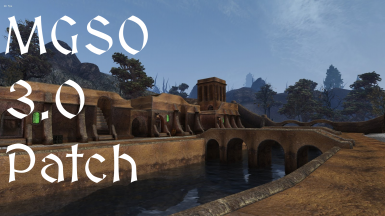 Attempts to add a new Great House to Morrowind. Lots of dialogue and politics. 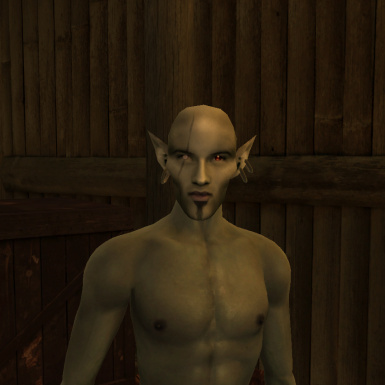 A small tweak to the weights/build of all races to make the women more curvy and the men more muscular. If you recognize those faces, then bingo!